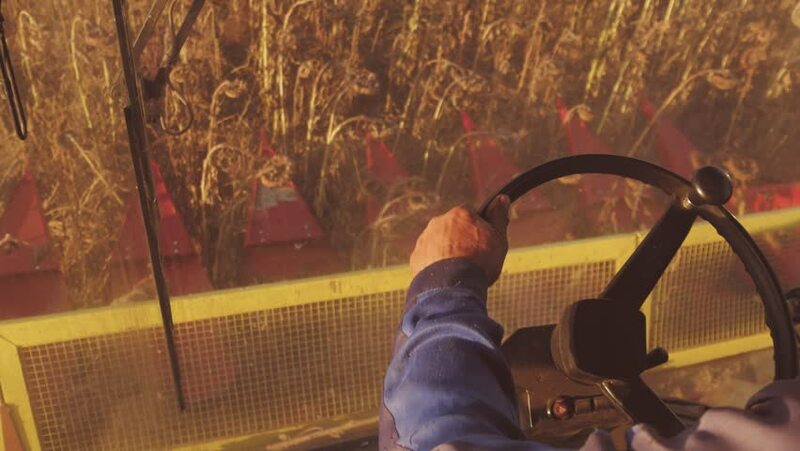 4k00:23Man driving a combine and harvesting the sunflower. 4k00:15Woman waving someone from the car. Filmed in 4K DCi resolution. Young woman in a car greeting someone, winking and waving hello or goodbye. Leaving for a road trip journey. Slow motion. 4k00:08CLOSE UP, LENS FLARE, COPY SPACE: Unrecognizable young woman kicking her feet to the beat of the music playing in her car while looking at the sunset from a coastal road. Unknown happy woman in a car.